Karate is primarily a striking art that teaches practitioners to utilize punches, kicks, knees, elbows and open hand strikes to disable opponents. Beyond this, karate teaches practitioners to block strikes and breath properly. 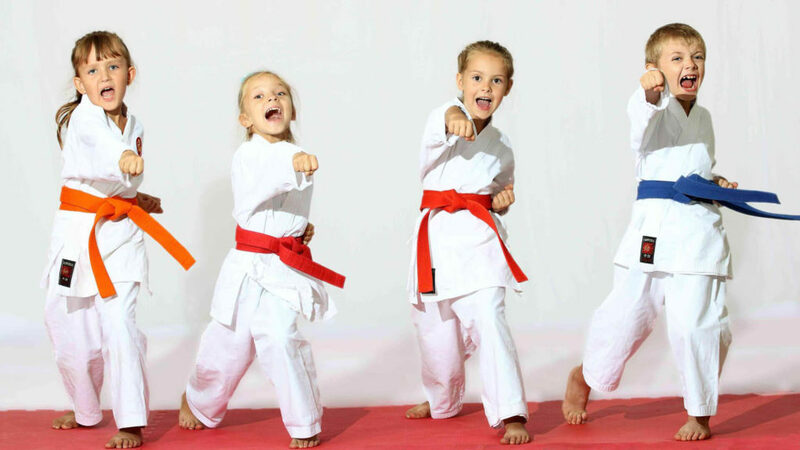 Learn martial art styles including karate, taekwondo, and jiu-jitsu and choose which is right for you with type profiles and basic move tutorials. And get even more detailed information with tips on weapons.